Katherine G. Moore will speak at GTCC on Tuesday, Feb. 27. JAMESTOWN, N.C. — Guilford Technical Community College will present a talk by Katherine Moore. The lecture will be held at noon Tuesday, Feb. 27 in the Joseph S. Koury Auditorium on the Jamestown Campus. The event is free and open to the public. Her lecture will focus on her mother’s experiences working with the NASA program and the enduring legacy she, Dorothy Vaughn and Mary Johnson have left on society as a whole. The trio was designated as human computers in the NASA program and responsible for helping launch astronauts like John Glenn into space. 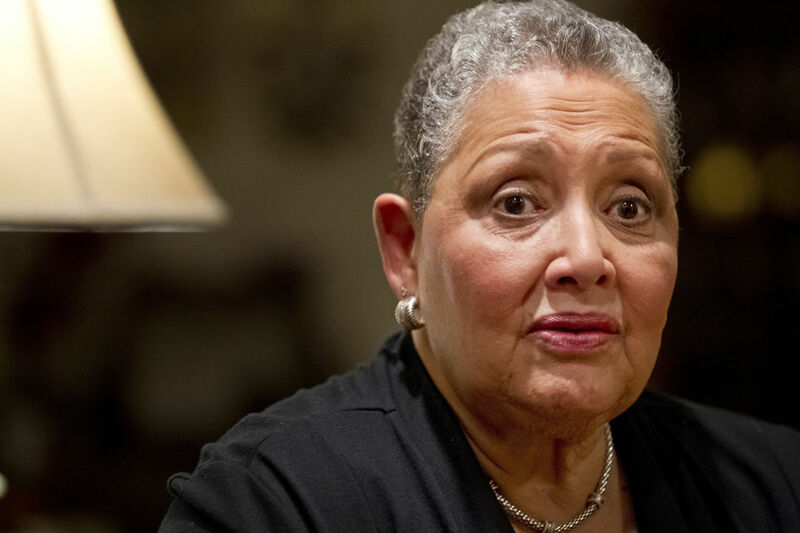 Moore attended Bennett College and is a retired educator and guidance counselor where she devoted 33 years to public education in the state of New Jersey. A resident of Greensboro, N.C., Moore and her sister Joylette Hylick travel the country speaking on behalf of their mother who is 99 years old. This event is presented by GTCC’s Communication and Foreign Language Department and features local and regional speakers discussing issues related to the communication and foreign language disciplines. GTCC’s Communication and Foreign Language Department’s Speakers’ Series presents a talk by Katherine Goble Moore. Moore is the youngest daughter of Katherine Johnson, the mathematical genius responsible for helping launch astronauts like John Glenn into space. Moore will discuss her mother’s experiences working with the NASA program and the enduring legacy she, Dorothy Vaughn and Mary Jackson have left on society as a whole. 601 E. Main St., Jamestown, N.C.